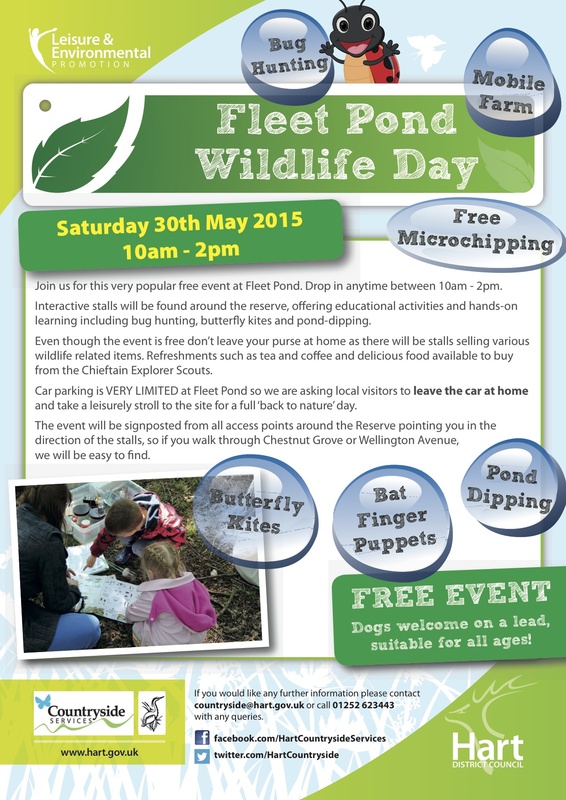 Why not come along to the Wildlife Day at Fleet Pond this Saturday? There’s lots to see and do, for adults and children alike, and all in a fun, relaxed atmosphere. Still undecided? Well, to get a flavour of the day, take a look at the photos taken from last year, see here. There’s more going on than you might imagine! 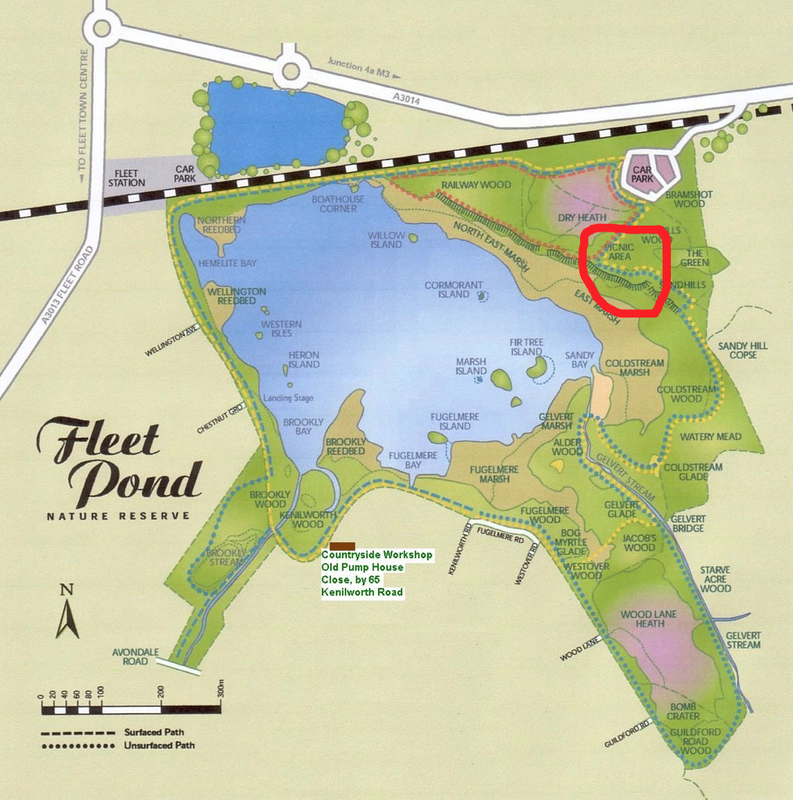 Fleet Pond Society (FPS) will have a tent and stall there, so if you’d like to talk to us about what we do or perhaps how you could get involved (we’re always looking for new volunteers), do call in and have a chat – you’d be most welcome! 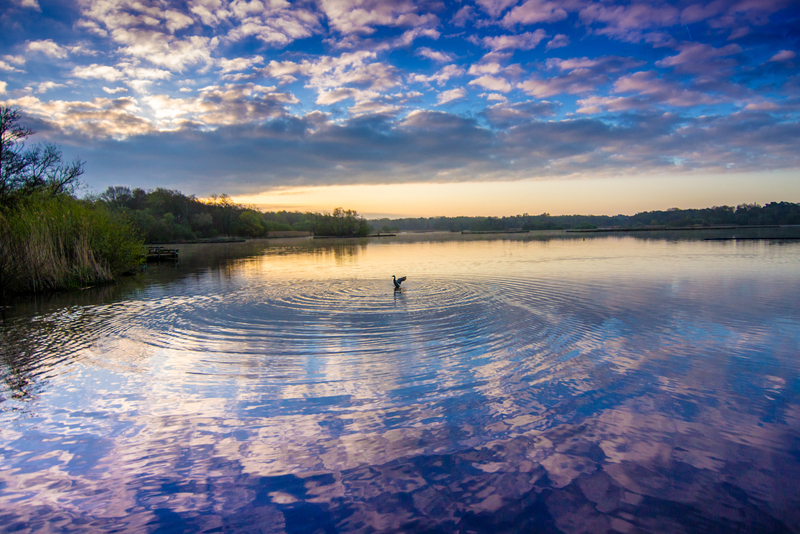 Liza Toth is a very talented local amateur photographer and has taken some very impressive shots at the Pond. You can see samples of her work here and here (see also the picture at the bottom of this article). “Ideally, I like to be out before dawn, for the best pictures. One of the advantages of winter is that this is not such a great hardship, but getting out before dawn is a challenge as the days lengthen. Accordingly, I was out in the late morning today, which means that the sun was too bright and the photography was more difficult. 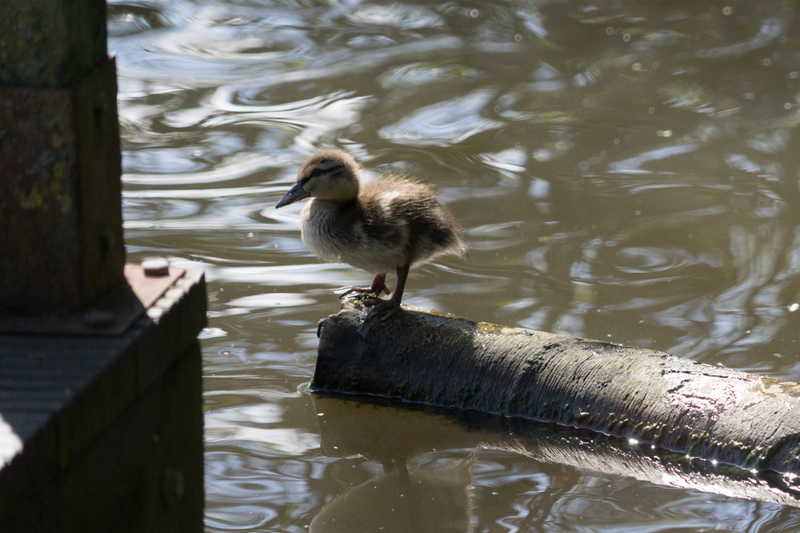 Of course, a compensating advantage of spring is that the babies arrive, usually starting with ducks and goslings, followed by cygnets. 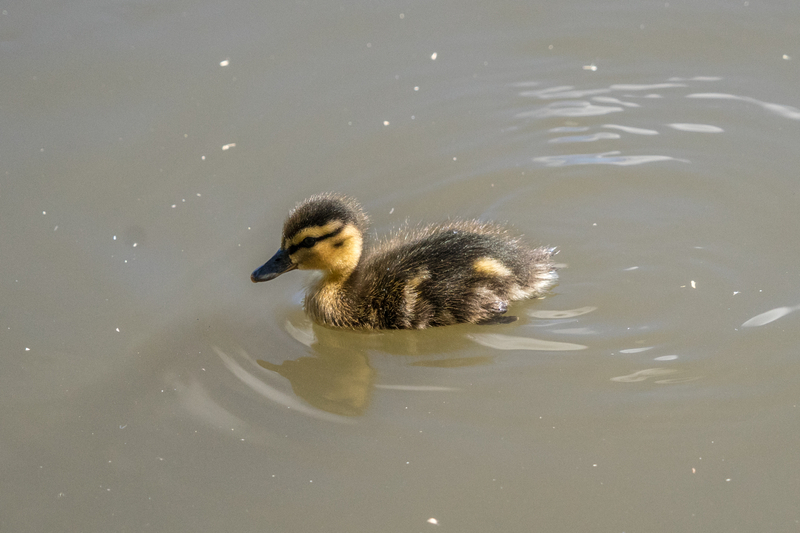 When I arrived at the Pond, mama duck was sleeping on the jetty, but the ducklings were quick to pounce on the duck and swan pellets that I tossed in the water. (It is only fair to pay for the photo session with a decent currency: pellets, not bread, which is bad for the birds and attracts rats!). I try to feed the birds carefully so that the swans do not kill the ducks: I make sure to put plenty of food out for the swans where they are congregating, as far away from the baby ducks as possible. 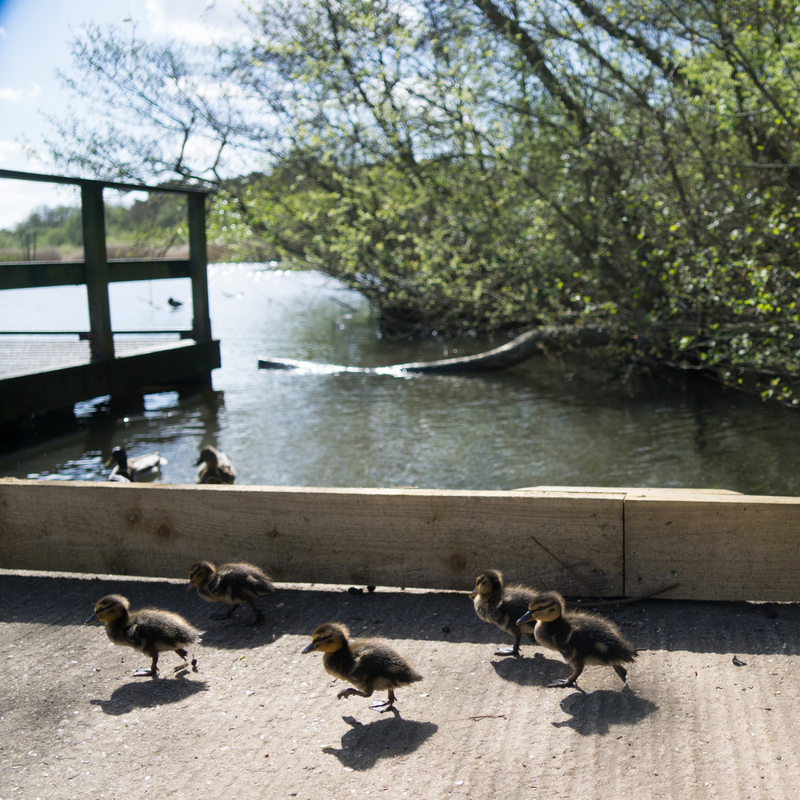 While they are eating, I throw pellets to the baby ducks in a separate area, luring them far from the swans. At one point, the ducklings walked onto the jetty and I fed them there. Here is a picture of them on their walk. During the course of the morning, other photographers also came out to the Pond. The baby ducks were getting all the attention, and the swans seemed a little put out. 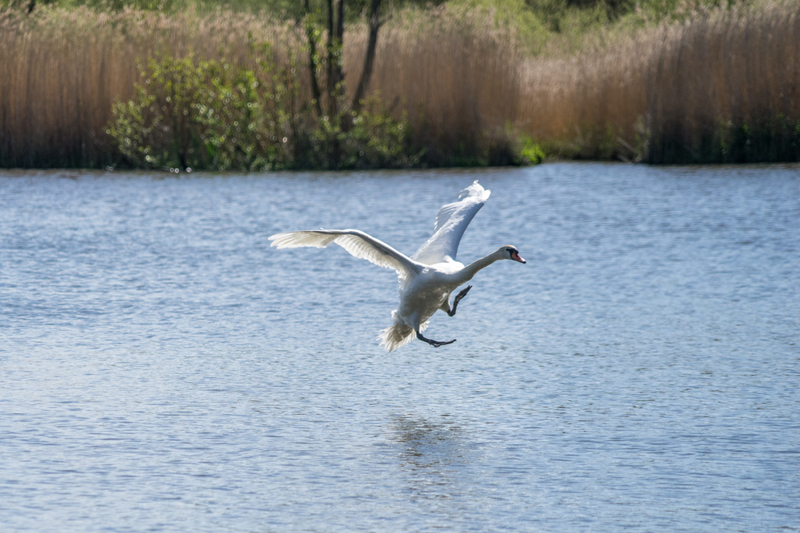 After a while, a “new” swan appeared, being returned to the Pond by the Swan Lifeline Animal Rescue Service in Eton (their number is 01753 859397 if you ever see a swan in need of help). This particular swan had been at the wrong end of a fight with another swan, and was glad to be home. He celebrated by flying around the Pond several times. Every month, I aim for at least one calendar-worthy picture of Fleet Pond. Last year, I sold a few Fleet Pond calendars and donated the profits to the Fleet Pond Society. Many thanks to Liza for giving us some insights into how she goes about getting her pictures! Photo credits: Liza Toth (please note that all the above photos have been reduced in size for publishing on the blog). “The Patron of Fleet Pond Society (FPS), the naturalist and TV presenter Chris Packham, opened a new science complex at the University of Lincoln on 14th April 2015 with the aid of a tortoise called Charles Darwin! The latter had been training hard in order to cut the ribbon by biting through his favourite Rocket and Dandelion vegetation (see pictures above and below, as well as the gallery here). 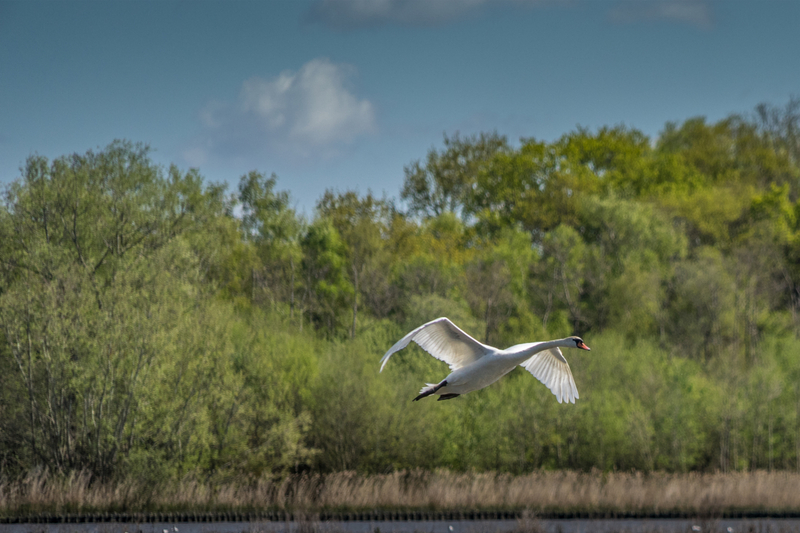 Chris Packham has been appointed a Visiting Professor at the University of Lincoln and will be teaching undergraduates on Zoology, Biology, Biomedical/Bioveterinary Science and Animal Behaviour and Welfare courses (see also the video clip below). 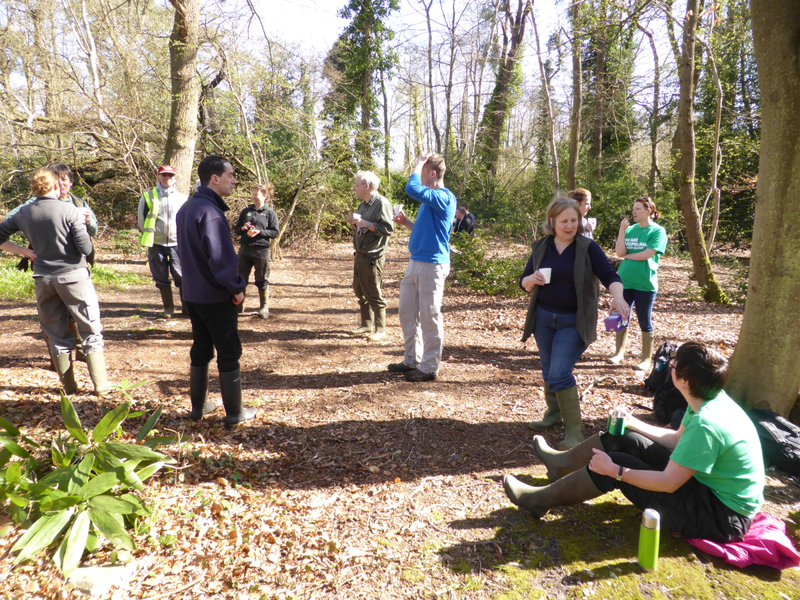 Professor Packham said: ‘If you really care for a subject, you should teach it and I am delighted by this opportunity to share my passion for wildlife and my experiences of some of the most urgent conservation issues we face. 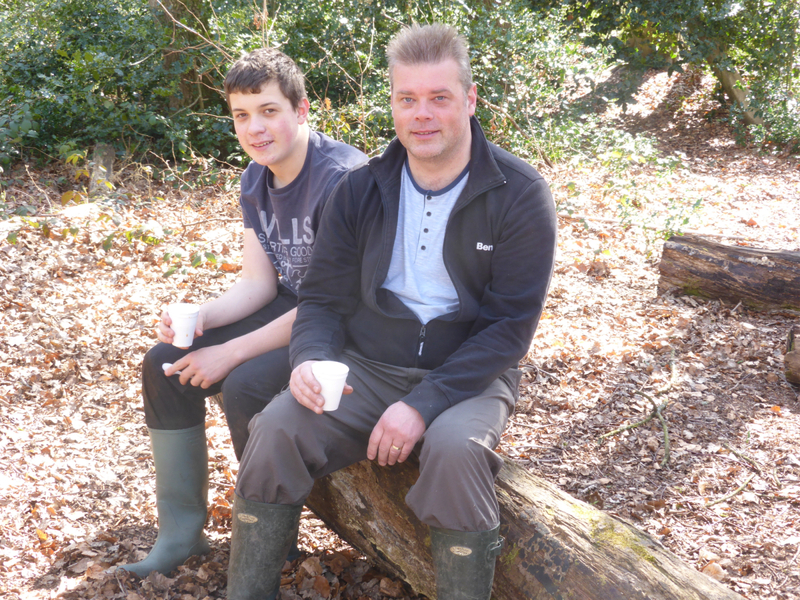 Chris’s interest in wildlife was formed at a young age, studying kestrels, shrews and badgers in his teens and undergraduate days. After graduation, he began taking still photographs and trained as a wildlife film cameraman. His photography continues with exhibitions and invitations to judge prestigious competitions but the camerawork gave way to presenting. 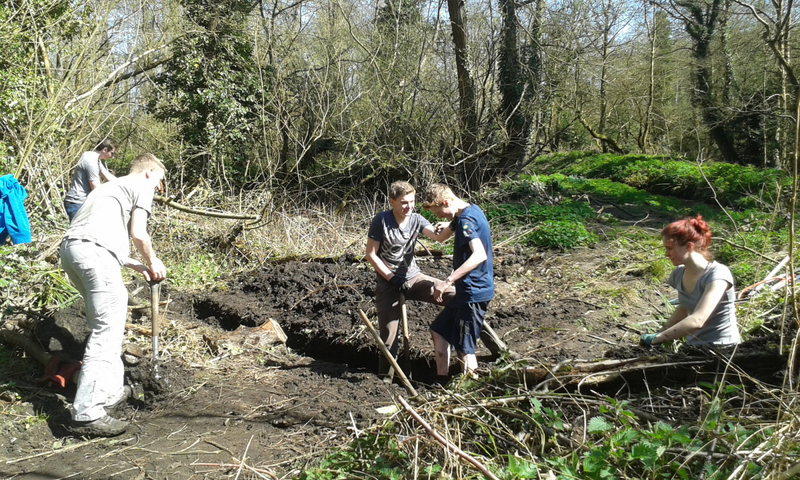 The above article first appeared in the FPS Newsletter for Spring 2015. If you’d like to receive this, please consider joining the Society, we’re always keen on new members! Joining instructions are here. 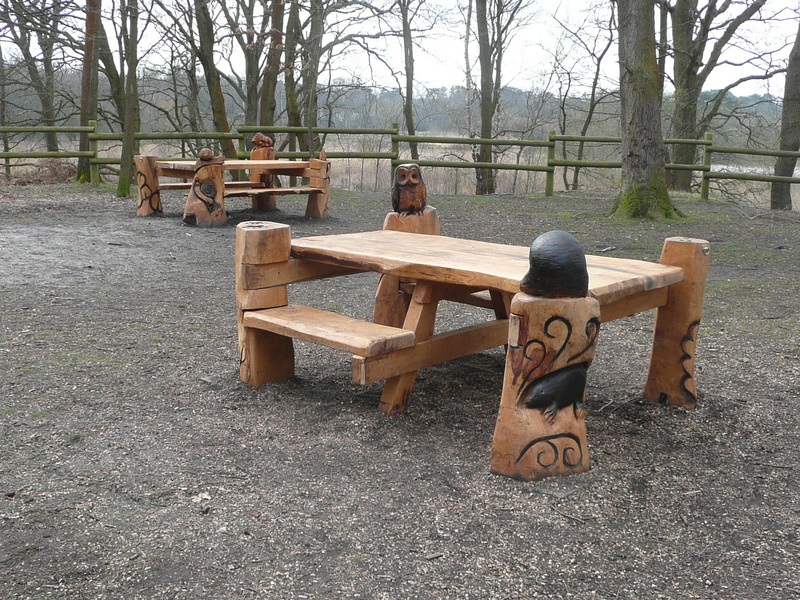 Above and below are some pictures of the attractive and unusual carved wooden tables in the picnic area at Fleet Pond (see also map at the bottom of this post where the picnic area is indicated). As you can see, there is wheelchair access. 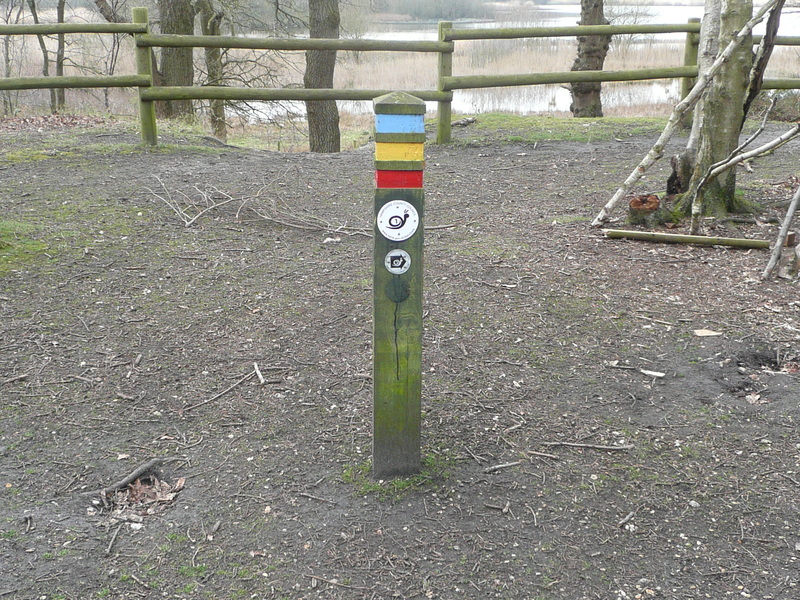 In the picnic area there is a walk marker in case you’d like to explore the nature reserve further. Details of the three (colour coded) walks can be found here. 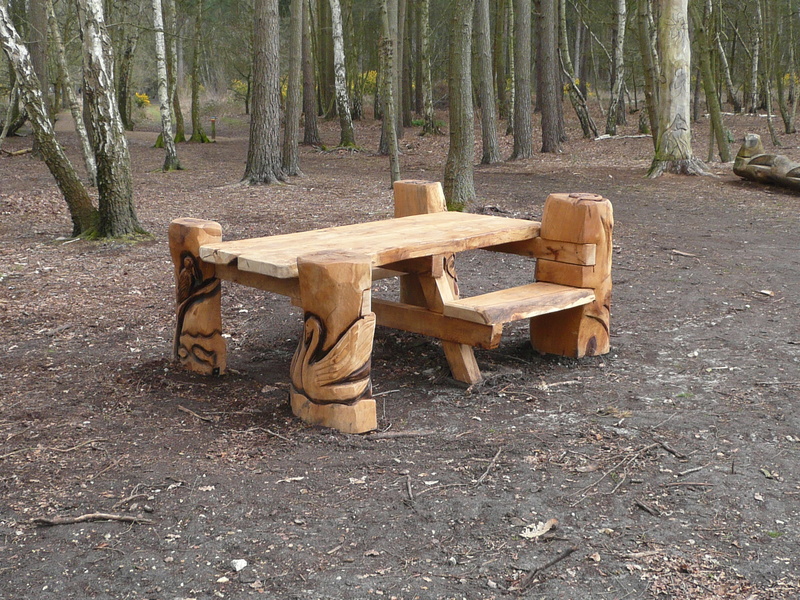 The picnic area is just a convenient short walk from the car park (off the A3014, as shown – there is a sign indicating Fleet Pond). If you have any comments on the facilities, we’d be keen to hear them! 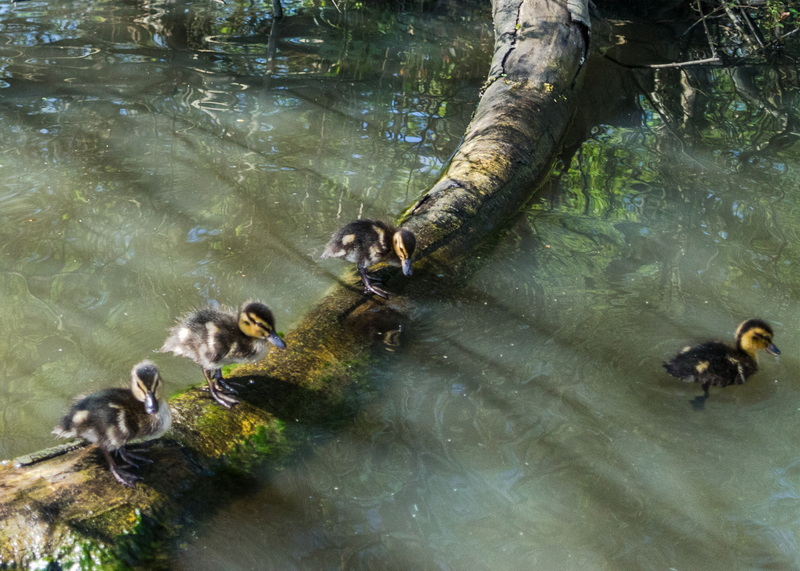 I set up a photo group in Flickr some time ago (entitled Fleet Pond Society) to help publicise the variety of scenes and events that take place at the Pond. Please note that All Rights are reserved for the original picture. See also the Flickr widget on the lower rhs of this blog for thumbnails of recent submissions to our group. Please consider joining the FPS Flickr group if this subject interests you! To give a flavour of these events, here are some photos from the previous event held on the 12th April. 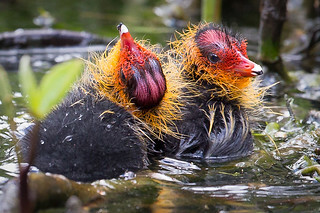 You are currently browsing the Fleet Pond Blog blog archives for May, 2015.